Welcome to Drisha Leggitt's MWOY Fundraising Page! Here is my story of how the Leukemia and Lymphoma Society literally saved my life! Please #DONATE TODAY on my page! Or TEXT donations by sending CCCC55 to: (844) 544-7171. Every dollar = 1 The Leukemia & Lymphoma Society Greater Sacramento Area Chapter "Woman of the Year" Vote! THANK YOU to the talented, brilliant, and beautiful (inside and out!) Sabrina Luna Washington for donating her time to create this excellent #video. And thanks as well to Sutter Health Roseville Medical Center Sutter Health Plus Dr. Uma H Gowda for sharing my #LLS story (and saving my life!). How LLS Saved My Life (and MORE Lives with Your Donations)! Last month I celebrated my 55th birthday – which would be unremarkable, except that it was also the 25th anniversary of my diagnosis with Stage IV Blood Cancer (which I eventually beat)! 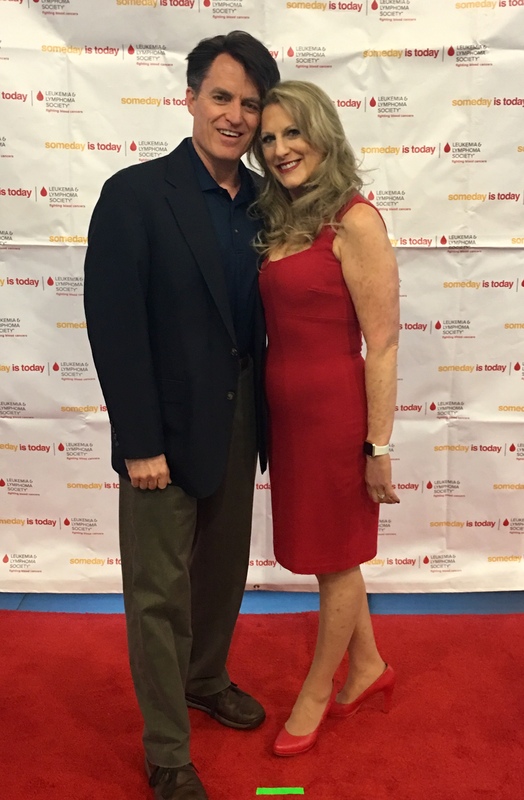 The Leukemia & Lymphoma Society (#LLS) literally saved my life 25 years ago - purchasing my first Chemotherapy drugs that helped stop my body’s rapid tumor growth - eventually helping me push my Stage IV Hodgkin’s Lymphoma into full remission – NEVER to return! You can read my “whole story” (shared for the first time in 25 years here): https://bit.ly/DrishaLLSWOY. 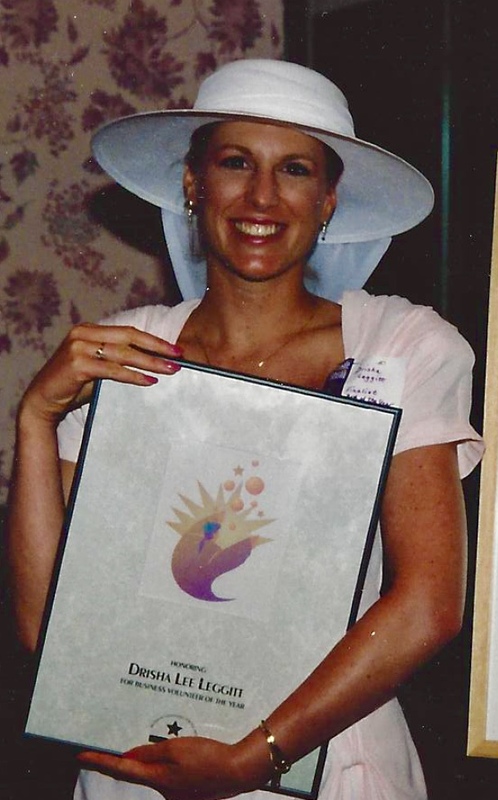 Therefore, I am celebrating my 25-year anniversary by running for the Leukemia & Lymphoma Society of Greater Sacramento’s “Woman of the Year” (#LLSWOY)! Will you please donate to my campaign and help fund Blood Cancer cures? Easily donate here: https://pages.mwoy.org/sac/sac18/dleggitt. Or via social media; or check; or cash; or carrier pigeon! Whatever is easiest for you to help me, help thousands of others like me beat cancer! From now – May 12, 2018, every dollar I raise for LLS = 1 LLSWOY Vote for me! I must raise at least $250,000 to beat last year’s record – and potentially be the FIRST LLS Greater Sacramento and Stage IV Blood Cancers patient to win the national “Woman of the Year” title! Every dollar I raise will fund programs like the emergency and other patient care that saved my life. And it will also fund cutting-edge research identifying blood and other cancer cures. 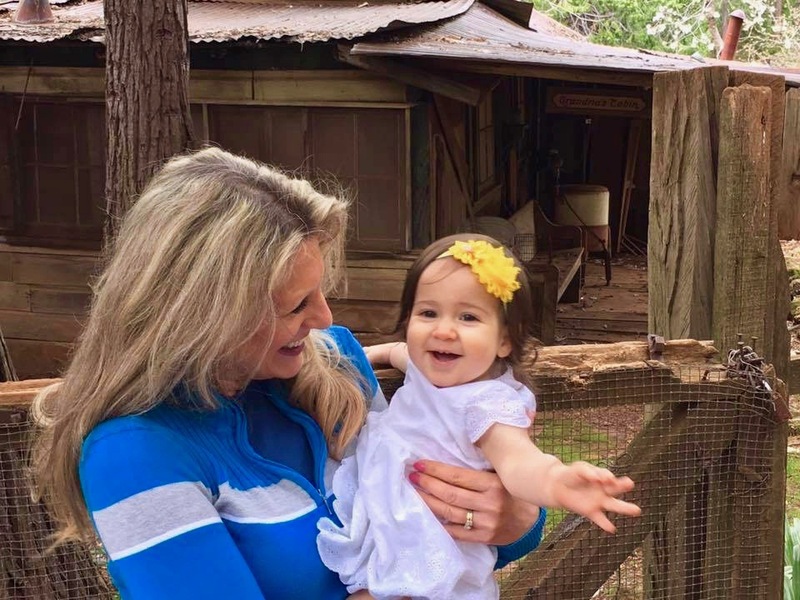 I was very fortunate LLS was there to save my life 25 years ago; but I want to make sure my granddaughter Malaya Belle, and all of my (and your) friends and family NEVER have to go through what I went through fighting cancer. Will you please donate to help me achieve this goal: https://pages.mwoy.org/sac/sac18/dleggitt? Please also forward, post, push, promote my story to everyone you know that wants to see a cure for cancer in their lifetime! And I still need more volunteers for my fun, fundraising event teams - and sponsorships! Please contact me with any ideas or opportunities: Drisha@Luhdorff.net or (916) 206-2553! Stay tuned – there are MANY great posts ahead through the #LLSWOY campaign: #PuppiesandBabies #MWOYSac!